Posted on 02/11/2019 by paivi	in Live Review and tagged City Winery, Colin Blunstone, England, psychedelic, soft rock, The Zombies. 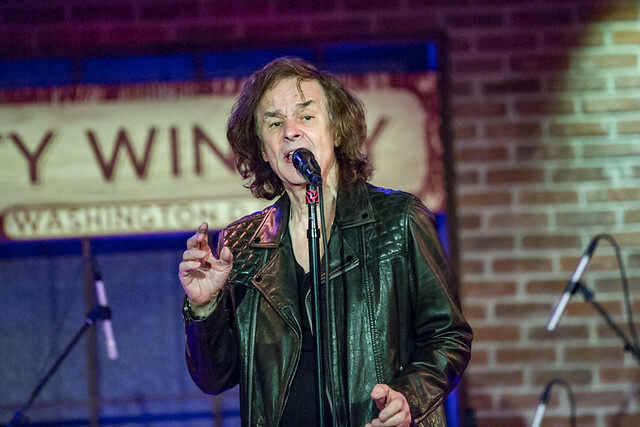 On the cusp of induction into the Rock and Roll Hall of Fame, Colin Blunstone of The Zombies first turned his dazzling vocal power to City Winery in DC for a perfect evening of song and remembrances recently. 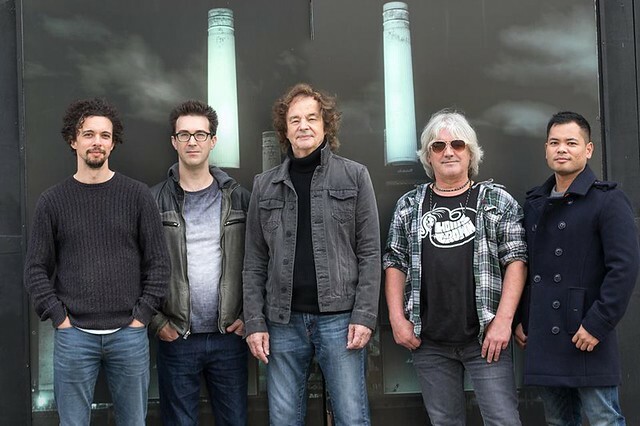 Posted on 02/04/2019 by Parklifer	in Preview and tagged City Winery, Colin Blunstone, England, progressive rock, psychedelic, soft rock. Colin Blunstone, lead singer of The Zombies, will visit City Winery for a rare solo show on Thursday, Feb. 7. Colin’s concert precedes a long overdue recognition for the ‘60s psych rockers as The Zombies will be inducted into the Rock & Roll Hall of Fame on March 29! 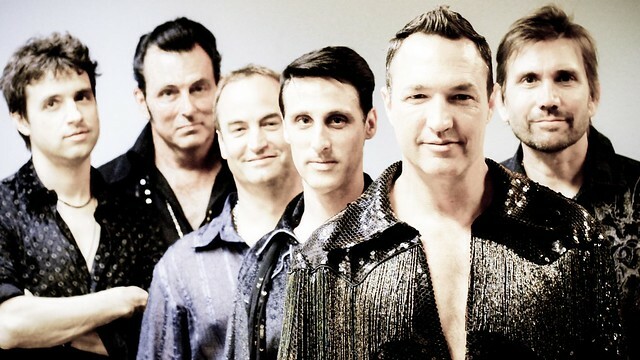 Posted on 01/16/2019 by Parklifer	in Preview and tagged 9:30 Club, cover band, folk, Neil Diamond, San Francisco, soft rock, Super Diamond. Randy Cordeiro calls himself Surreal Neil, and he fronts a band called Super Diamond. 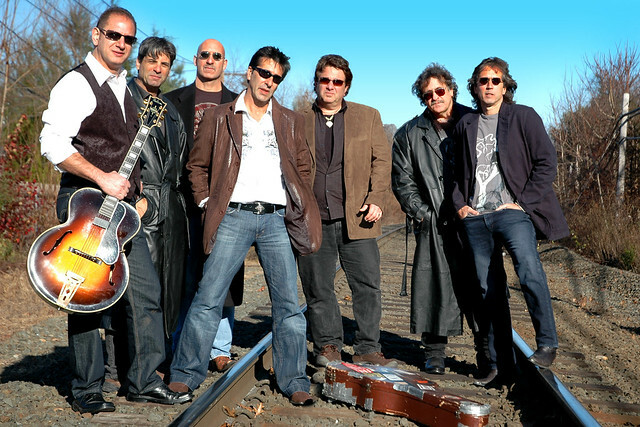 If you cannot guess, that band is the nation’s top Neil Diamond cover band, and it is performing at 9:30 Club on Thursday, Jan. 24. Posted on 05/25/2018 by Parklifer	in Live Review and tagged country rock, folk rock, Hollywood Casino, soft rock, The Eagles, The Long Run, The Long Run: Experience The Eagles, West Virginia. We don’t often cover tribute bands here, but when we do, it’s because they are worth it. Since their debut in 2000, The Long Run: Experience the Eagles has become known as one of the finest tribute acts of all time, repeatedly drawing large crowds to sold-out concerts all over the world — and they don’t seem to be stopping any time soon. From “Hotel California” to “Desperado,” these guys have every single one of the greatest hits nailed, so catching them at the Hollywood Casino on Sunday, May 27, should be high on any Eagles fan’s list of priorities! Posted on 05/02/2018 by Mickey McCarter	in Live Review and tagged City Winery, New York City, Patty Smyth, progressive rock, Scandal, soft rock. Forever shooting down the walls of heartache in “The Warrior,” Patty Smyth famously fronts Scandal at the newly opened City Winery in DC on Saturday, May 5. Posted on 03/29/2018 by Jason Nicholson "Le Mouton Flâneur"	in Live Review and tagged England, Mike + the Mechanics, Mike Rutherford, progressive rock, soft rock, The Birchmere. 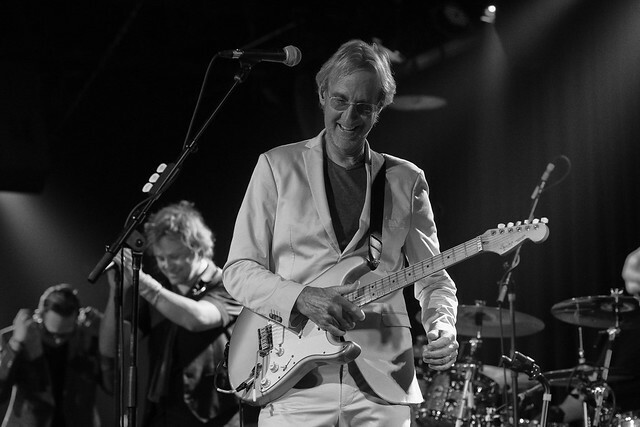 Mike Rutherford, who became one of the most bassists in the world thanks to his long run with progressive rock band Genesis, also performs with a project known as Mike + The Mechanics. Mike visited The Birchmere on Tuesday to play bass with a new iteration of The Mechanics on Tuesday, and Jason captured the action on the stage. Posted on 03/15/2018 by Mickey McCarter	in Live Review and tagged England, Mike + the Mechanics, Mike Rutherford, soft rock, The Birchmere, United Kingdom. In 1985, Mike Rutherford of Genesis formed a side project known as Mike + The Mechanics. That band continued to perform until 2004, when Mike and singer Paul Carrack called it a day. But Mike resurrected the outfit with new members in 2011 with a new album. The refreshed Mike + The Mechanics released a new album, Let Me Fly, via BMG in 2017, and the band will perform at The Birchmere in Alexandria, Virginia, on Tuesday, March 27.